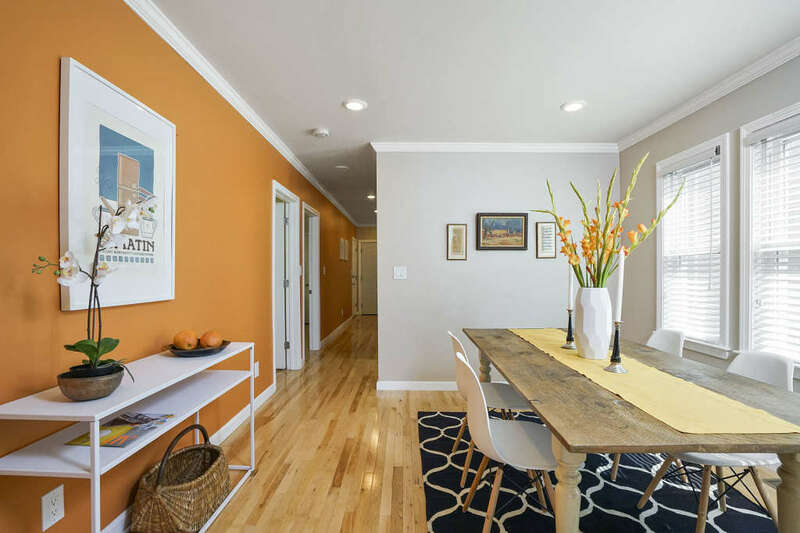 This West Somerville condo is a gem! It’s always fun for me to list homes that I helped people buy. In this case, my clients and I found this great condo back in 2014 when they were looking for their first home — it was a brand new renovation / condo conversion and they were really excited to be the first owners. Now, four years, a marriage and a baby later, it’s time to sell, and I’m looking forward to seeing who will be the next luck owner(s)! Amazing value for a spacious, turnkey 2-bedroom Somerville condo! Fully-renovated in 2014, this beautiful first floor unit features a private entrance, smart layout with nicely proportioned rooms, high ceilings, gleaming wood floors and plenty of windows throughout. The lovely shared yard is a perfect retreat for outdoor dining, gardening and relaxing, and the basement offers your own private laundry and ample dedicated storage. 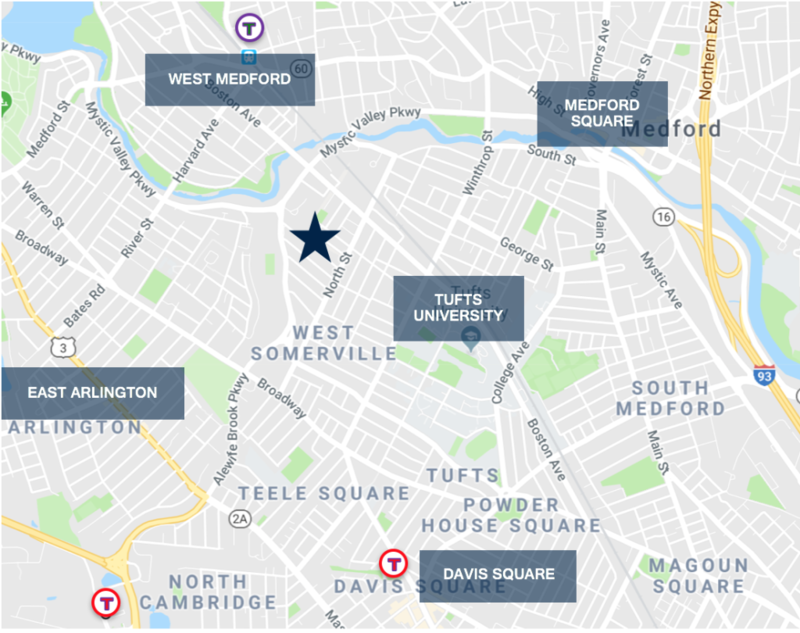 Great location on a one-way residential side street in West Somerville close to all the great cafes, pubs and restaurants in Teele Square & Davis, with easy access to Tufts University, East Arlington and the Commuter Rail in West Medford. Plus the proposed Green Line Station at College Ave will be less than a mile away! 100% owner-occupied and pet friendly association. Previous Rare opportunity for a gorgeous modern loft!